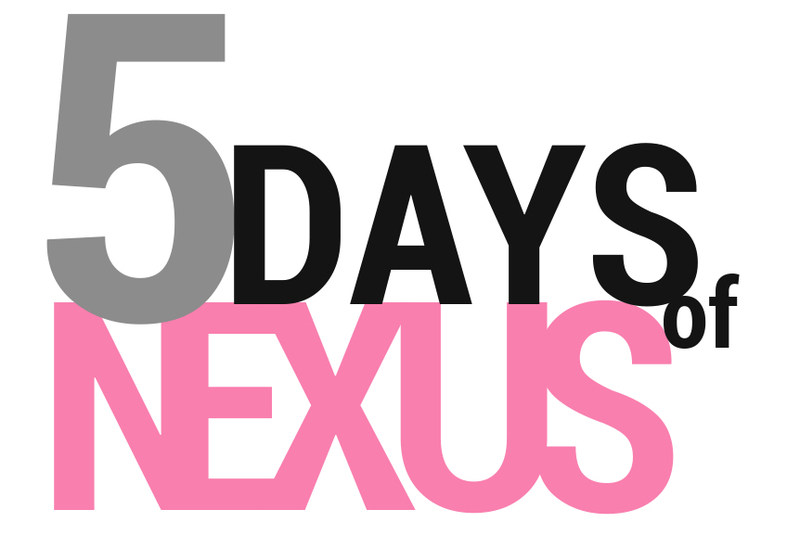 Day 2 of the 5 Days of Nexus is upon us! Yesterday, we handed out a brand spankin’ new Nexus 4 (8GB) to one lucky reader in what turned out to be a massive contest. But we aren’t stopping there, no sir. We have four more days of giveaways to burn through! In today’s contest, and for the next three days, it’s all about the Nexus 7. We know how popular this tablet is, but that doesn’t necessarily mean that each and every one of you have had a chance to pick one up yet. Let’s see if we can’t change that, by rewarding another handful of DL readers will some awesome prizes. For today’s contest, and maybe many going forward, we thought we’d give Rafflecopter’s contest service a try. It allows you to enter multiple times and ways, keeps track of all of the entries for us, and in the end, makes choosing a winner much easier than our current manual methods. If you guys find it to be a nuisance, we can always trash it and look elsewhere. For now, give it a shot! There are four different ways to enter, all of which give you a point for completing. The more points you rack up, the better chance you have at winning. Update: A winner has been chosen, please check the widget below! 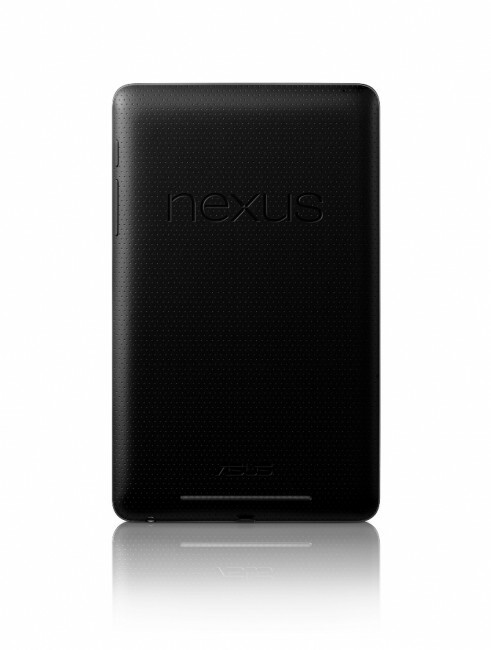 Prize: 1 (one) Nexus 7 16GB tablet from Google Play. Our winner will be chosen through Rafflecopter at 8:45AM Pacific tomorrow morning.